As you know, I keep my hair covered at all times. I do own a few wigs, but I generally don't wear them because the wig hair gets in my face or becomes unruly. Wigs are almost impossible to style, and I had not found a way to clip it up that looked nice and would actually stay. Then I was introduced to Lilla Rose, a company that creates different types of hair clips (and more). They started with their own Flexi Hair Clip and have expanded to Hair Sticks, Orings, Hairbands, and Bobby Pins. They also sell Eyeglass Holders, Badge Holders, Necklaces, and Earrings. 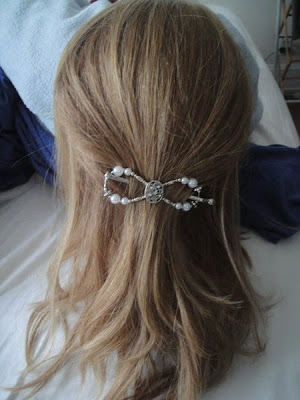 I received a gorgeous Tree of Life Flexi Hair Clip, and love it! Not only is the design beautiful, but the clip actually holds my wig's hair without slipping. I tried it with a pony tail and a half pony (both pictured below), and using the clip was so easy. Now I have something that I can wear to keep my wig hair back without sacrificing style or my budget. Flexi Clips are available in seven different sizes, so it is very important to watch the sizing and styling videos. This way you will better understand how the clips work and to know which size is best for your hair type (thin and slippery, thick and coarse, etc.) and hair style. I chose a medium, because I will generally be doing pony tails and half ponies, and my wig's hair isn't very thick. There are so many styles of Flexi Clips to choose from, so I'm sure there's a style you will love as well. The two sided O-Rings are also perfect for holding pony tails, scarves or even napkins. If you're feeling a bit retro, you could try the hair bands. Their bobby pins are also gorgeous and can keep your hair back with flair. I personally want to get one of their pretty badge holders for when I'm in nursing school (and when I'm a nurse) so I can wear my ID badge stylishly. Overall: We give Lilla Rose a 9/10! 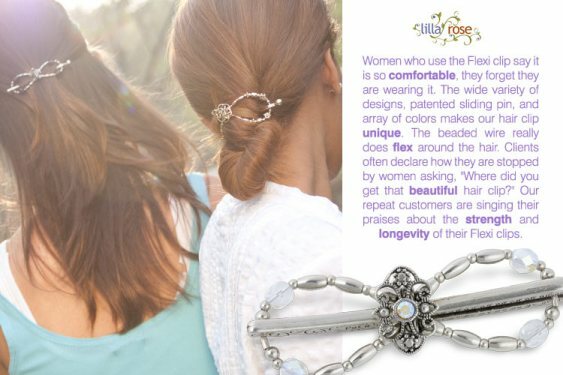 How would you like to win an item of your choice from Lilla Rose?? 2) Follow @DeniseLillaRose on Twitter and comment here with your Twitter screenname. 5) Become a fan of Denise Martin/Lilla Rose on Facebook. 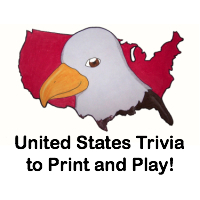 This giveaway will close on May 30, 2011 at midnight. We received a Tree of Life Flexi Clip free of charge for the sole purpose of this review; no other compensation was received. All opinions expressed are my own. I would love the small 1-0847 Hawaiian Flower Gold. I love that clip!! I'm a fan of Denise Martin/Lilla Rose on Facebook. I would choose the mega clip in the celtic knot. I am a fan of lilla rose on facebook. 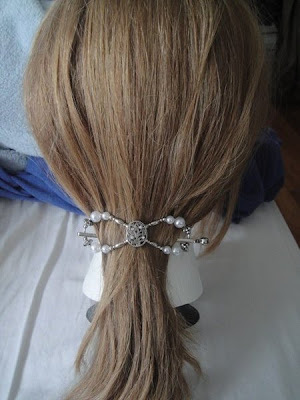 I love this hair jewelry. My sister and I are in our 70's and have long hair. I have not seen anything as pretty or stylish as these. I would choose the Freestyle Head Band! I like the hair pins too, and the vEA-1681 Simple Danglie Earrings. I would get a large etched lily with amethyst.